I have mixed emotions about Valentine’s Day. Sure, I see the whole “fabricated holiday” thing to generate sales on candy, flowers on cards. On the other hand, a day to celebrate love and friendship isn’t necessarily a bad thing. It certainly brightens up a dreary winter! 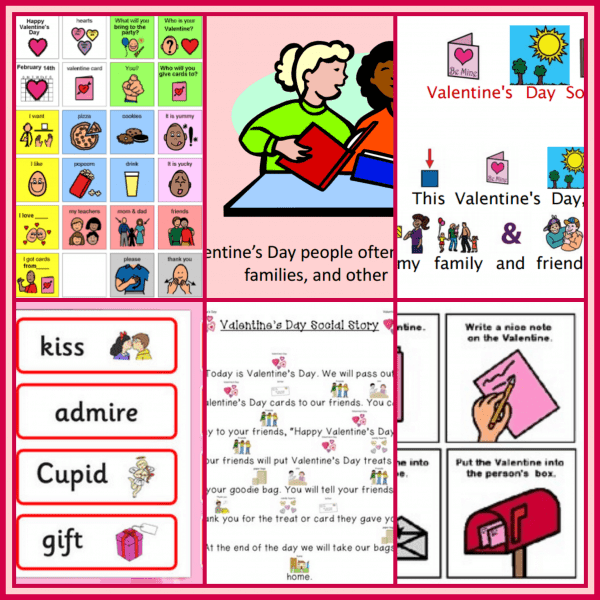 Here are some printable social stories for Valentine’s Day to help make this time easier for your family. But, being a kid is tough at times. Sometimes I wonder how I survived it. Ugh, the peer pressure and social stressors. I can only imagine if you struggled with social skills and pragmatics too? 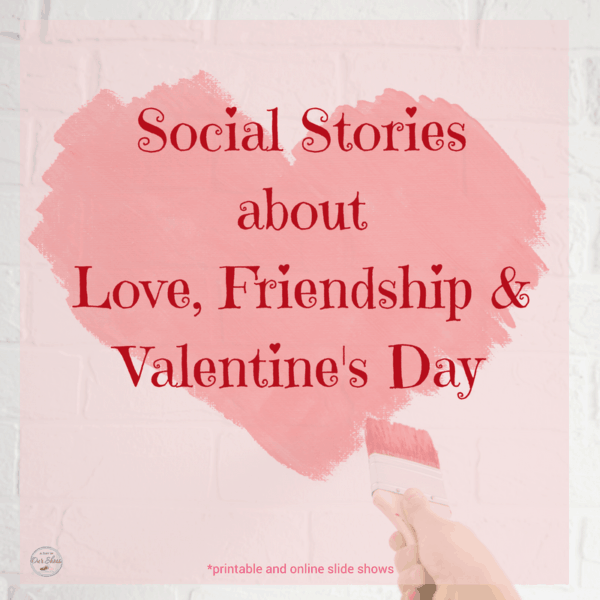 So, I rounded up some printable social stories for Valentine’s Day. Valentine’s Day can be a great time to work on social stories about making friends. I hope that you find these printable social stories for Valentine’s Day helpful. Don’t forget, you can often find free apps, music and other downloads about Valentine’s Day. I really like to “surround” my kids with the holiday theme. 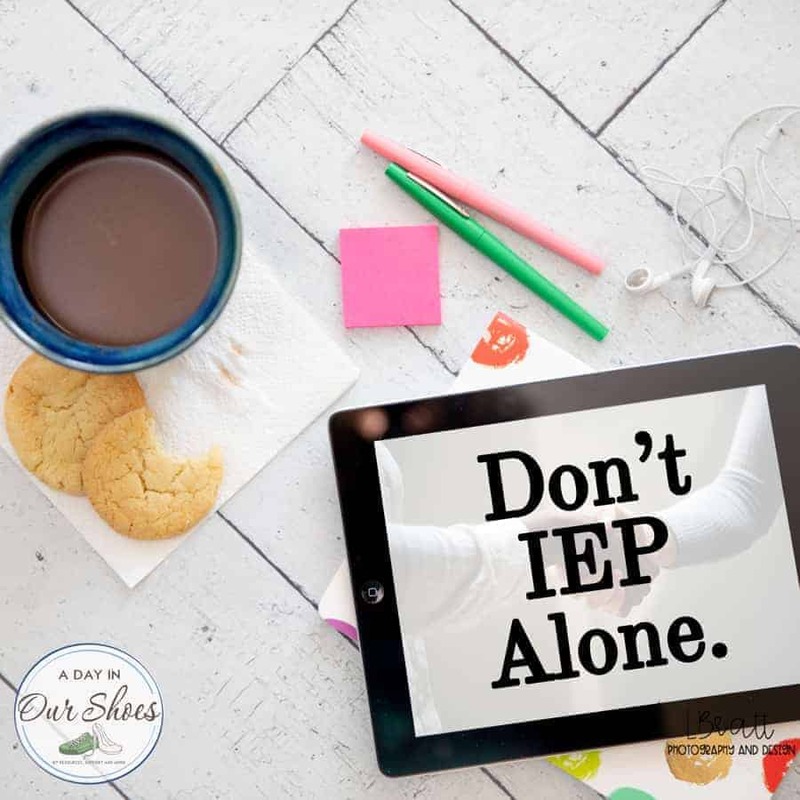 I decorate, read books, talk about it, and do whatever else I can to help Kevin understand it. Social stories about Valentine’s Day are just the beginning for us. I hope that your Valentine’s Day is fun, peaceful and full of love!